Ambient Science holds the ethics of publication as one of its core values and as such, adheres strictly to internationally accepted publication ethics. Ambient Science employ the double-blinded peer-review process for all articles. 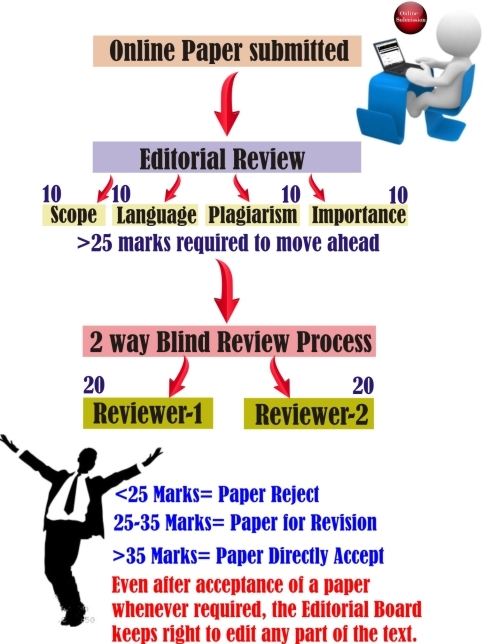 Peer review process adopted by the journal is mainly to check plagiarism (duplicity), authenticity of the data and to enhance the depth of interpretation done in the submitted article for publication. 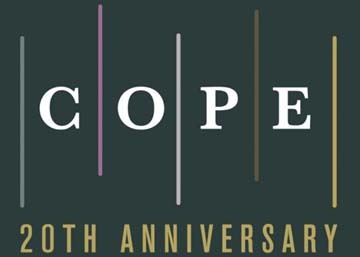 Ambient Science adopts the COPE guidelines on publication ethics. �	Submitted manuscripts must be the original work of the author(s); �	Only unpublished manuscripts should be submitted; �	It is unethical to submit a manuscript to more than one journal concurrently; �	Any conflict of interest must be clearly stated; �	All the persons directly or indirectly related to the work must be acknowledged; �	All errors discovered in the manuscript after submission must be swiftly communicated to the Editor. �	All manuscripts are reviewed in fairness based on the intellectual content of the article regardless of gender, race, ethnicity, religion, citizenry nor political values of author(s); �	Any observed conflict of interest during the review process must be communicated to the Editor; �	All information pertaining to the manuscript is kept confidential; �	Any information that may be the reason for the rejection of publication of a manuscript must be communicated to the Editor. �	All manuscripts are evaluated in fairness based on the intellectual content of the paper regardless of gender, race, ethnicity, religion, citizenry nor political values of authors; �	Information pertaining to manuscripts are kept confidential; �	Any observed conflict of interest pertaining to manuscripts must be disclosed; �	Editorial Board takes responsibility for making publication decisions for submitted manuscripts based on the reviewers evaluation of the manuscript, policies of the journal editorial board and legal restrain acting against plagiarism, libel and copyright infringement.